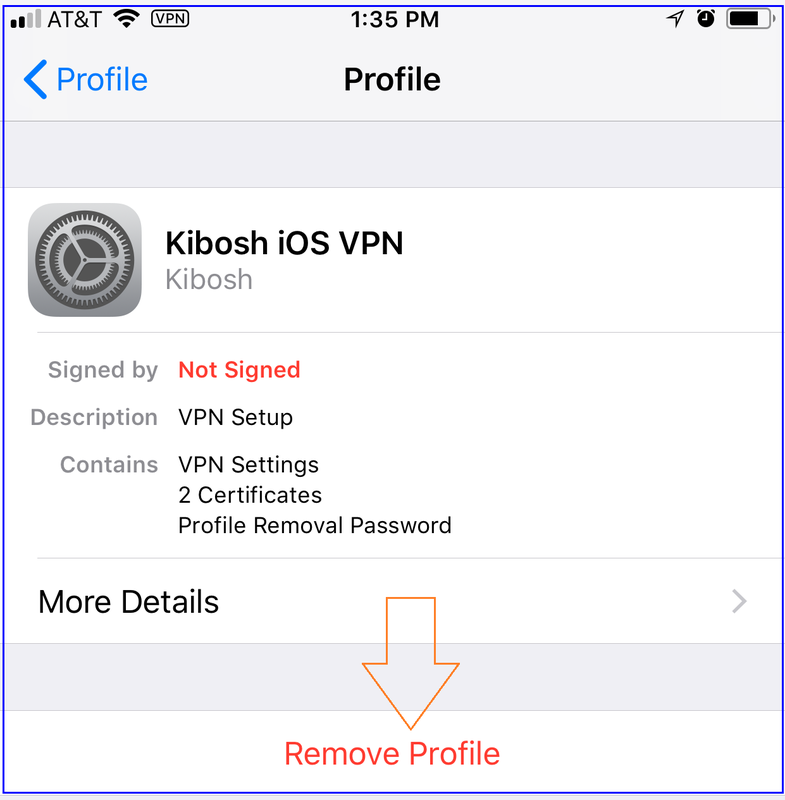 How to remove Kibosh iOS VPN. 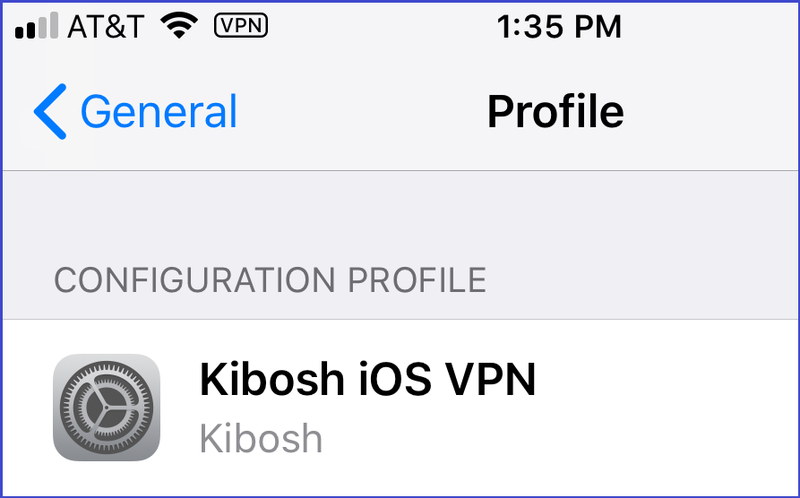 How to remove the Kibosh iOS VPN from your Apple device. 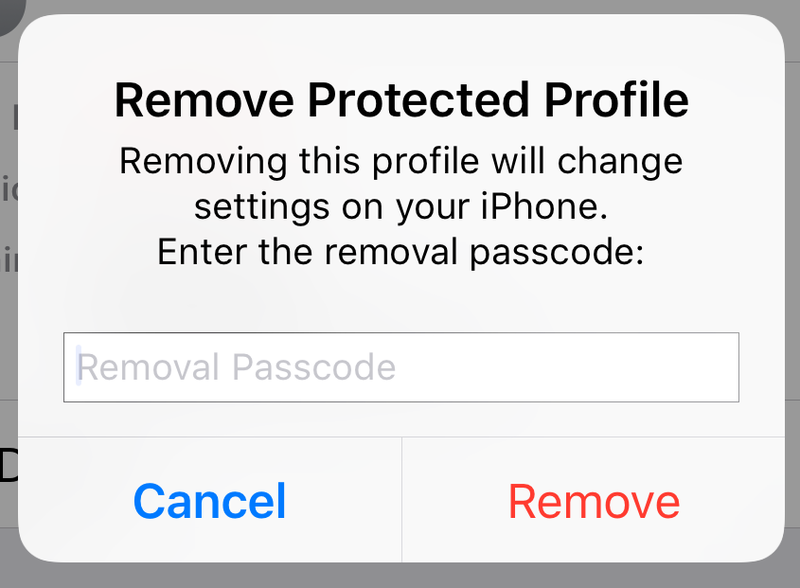 Enter the VPN Profile removal passcode you received in the welcome email, or request it here (we’ll need your Kibosh ID). The Kibosh iOS VPN can be installed / removed / transferred as many times as you need without affecting the iOS device negatively. Drop us a quick note if you have any questions.